"Great booking experience with Susie. 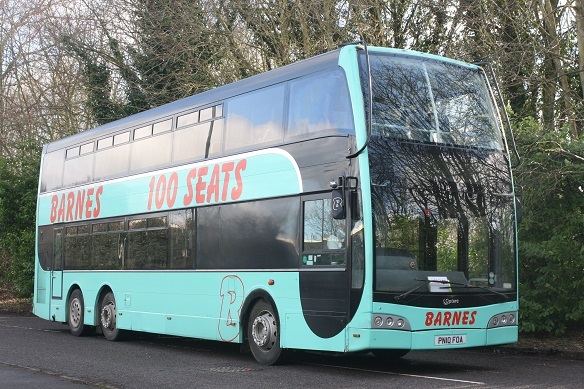 Very reliable and coaches turned up on time with polite drivers." "As always I have no complaints to make. I am always happy with your drivers, office staff, time keeping and vehicles. Thank you. " 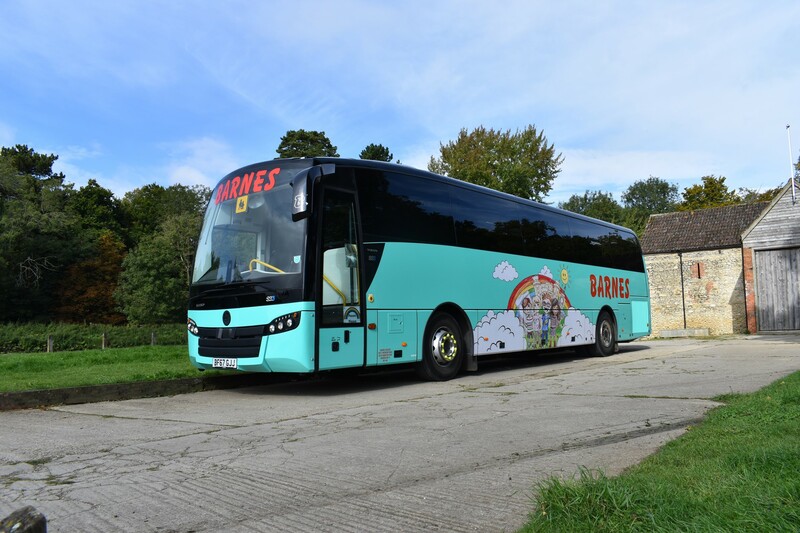 "As always, on time, lovely coach, and a driver who gave us confidence. Ogbourne St Andrew Theatre Group." "Perfect service, thank you. 1st class service!" "The journey was smooth and without a hitch - arriving at our destination in Cardiff at the perfect time! The coach was clean, and the driver friendly and helpful! Arranging the trip also went without a hitch - any question answered quickly and accurately! Thanks!" "Our driver was polite and helpful, and very punctual. We had an easy, comfortable journey. The air-condiitoning was much appreciated on a glorious day, and great that we could adjust our own so easily." 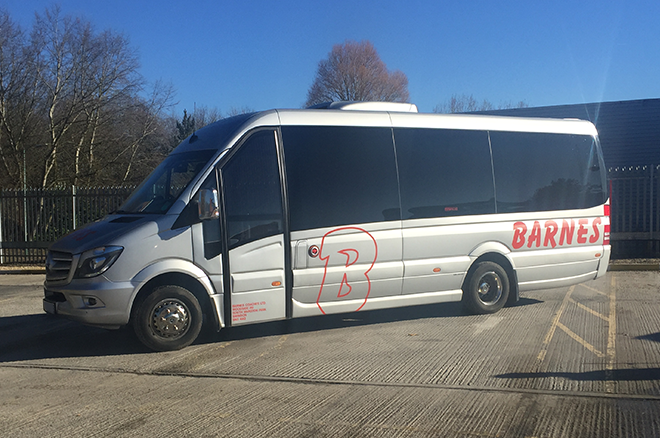 "The trip to Wimbledon was very relaxing as the coach was clean and comfortable, our driver Tony was punctual, polite and considerate and had parking planned while we were at the tennis. It was easy to communicate with Tony to arrange the pickup after the tennis finals despite incredible traffic congestion. This all contributed to the success of a very enjoyable day out. 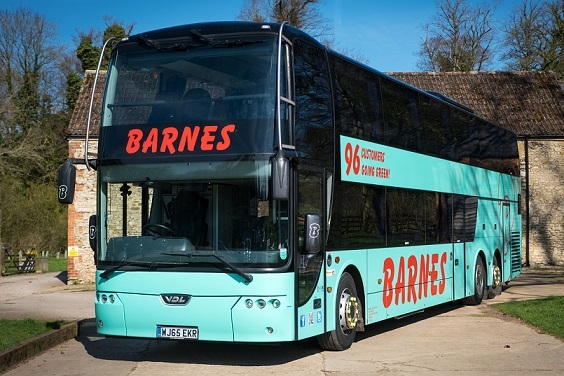 Would definitely recommend Barnes travel." 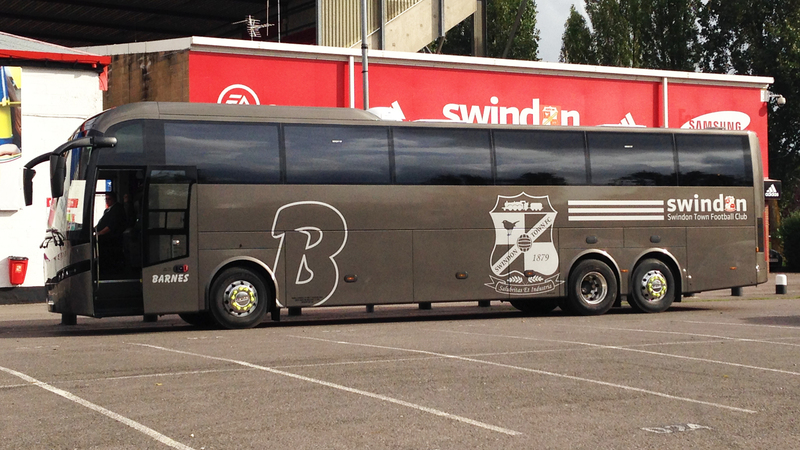 "Everything went very smoothly - pick up was spot on time, the coach was clean and comfortable with plenty of leg room. Our driver was courteous and patient in waiting for us to leave the venue. Many thanks." "Excellent service from everyone involved, Barbara & I think Linda on the phone, and Peter our driver. The whole experience was very very good, and we would definitely recommend and use you again. Many thanks"
"We had a very comfortable journey both ways. The coach was clean, fresh and well driven. Our driver Mark was courteous at all times, did a useful introduction and was very considerate of the older frail members of our group. 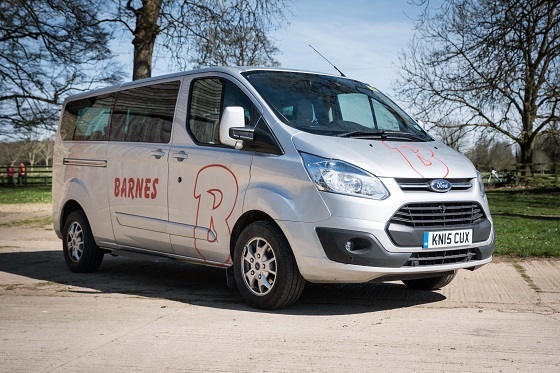 We would certainly use Barnes coaches again. Thank you for a good day out!"